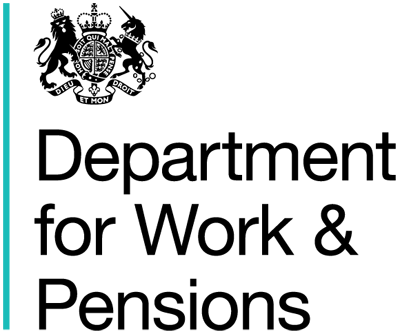 Employment and Support Allowance (ESA) replaced Incapacity Benefit and Income Support paid on the grounds of incapacity for new claims from 27th October 2008. Incapacity Benefit was replaced by Employment and Support Allowance (ESA) for new claims from 27th October 2008. When ESA was initially introduced, it was announced that existing Incapacity Benefit claimants (including Income Support on the grounds of incapacity) would be reassessed. Reassessment started gradually from October 2010 (with a small pilot), with full national implementation from February 2011 to 2014. These claimants would then be subject to the standard conditions of an ESA claim. I.e. to undertake a work capability assessment. Severe Disablement Allowance (SDA) was paid to those unable to work for 28 weeks in a row or more because of illness or disability. Since April 2001 it has not been possible to make a new SDA claim.